We are a team of designers and engineers who specialise in kitchen, bedroom and bathroom renovations, working from a spectacular purpose-built showroom in Sutton, South London. With three storeys of design inspiration for your kitchen, bathroom and bedroom, the Trevi showroom offers our clients so much choice. 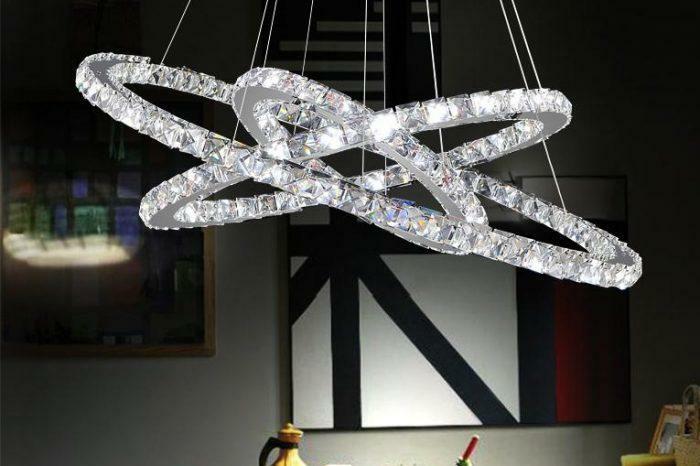 Alongside furniture ranges from some of the world’s leading luxury brands, you’ll find a variety of lighting, tile, work surface and tap options to help you with those all-important finishing touches. 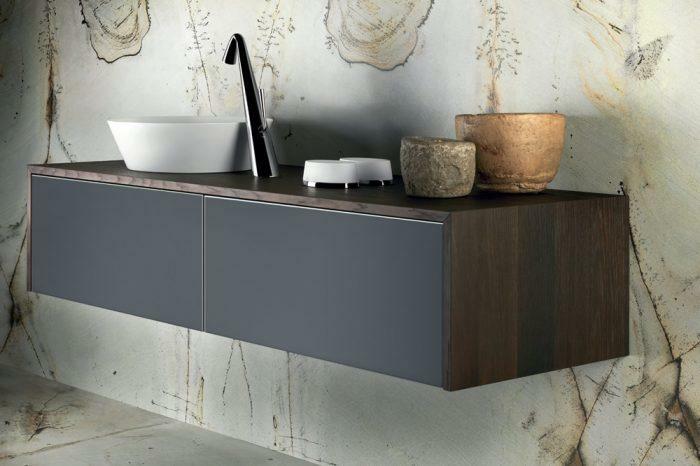 Trevi is proud to be a leading supplier of Pedini kitchens in the UK. 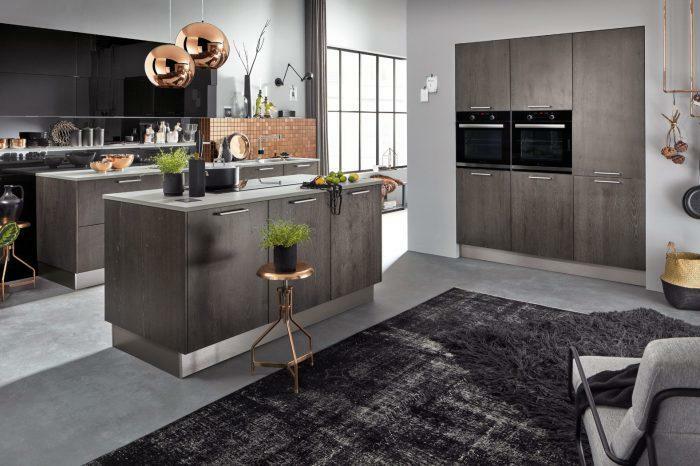 Trevi also stock and supply their own brand of kitchens which offer high quality, functional designs that offer incredible value. 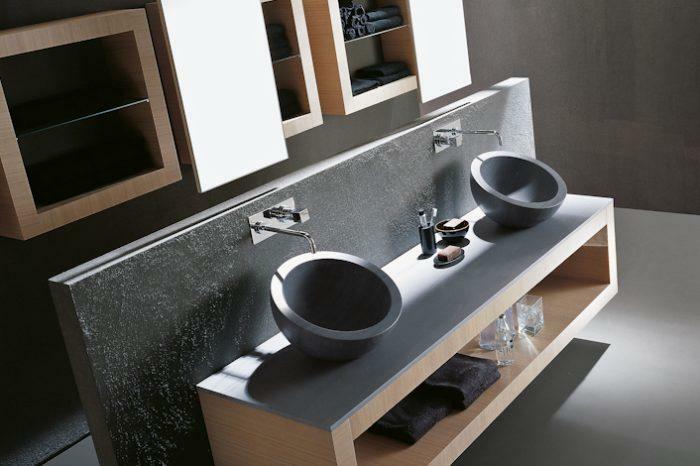 Browse the range of Trevi Bathrooms and choose from a wide selection of lighting, taps and tile choices. Browse the range of Trevi bedroom furniture. 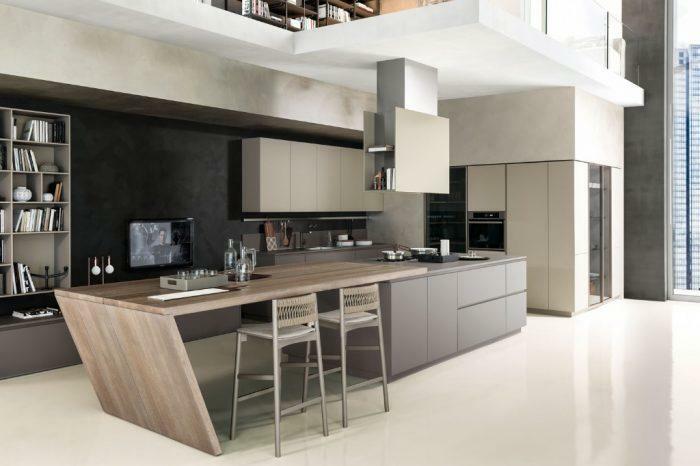 Pedini kitchens are renowned for their elegance, style and high quality. Our years of experience working with this prestigious brand has also earned us a reputation as specialists in the design, supply and expert installation of Pedini kitchens. The Trevi showroom showcases one of the best and most extensive examples of Pedini kitchen displays in the UK. Our ground floor models and samples allow visitors to truly appreciate the fine details, stunning aesthetics and innovative design features that have made Pedini one of the most sought-after names in kitchen design. 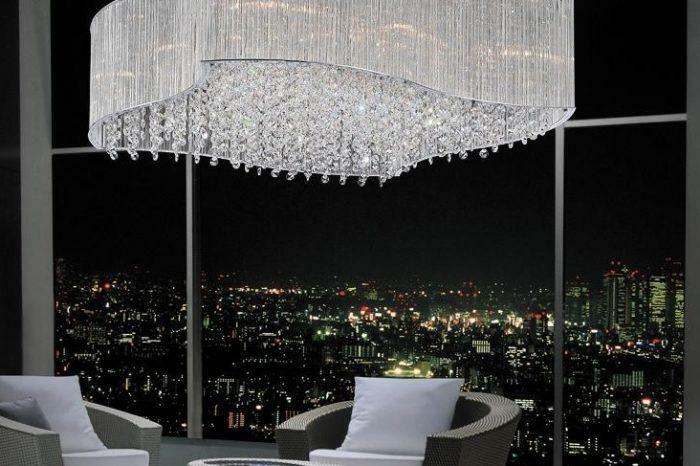 At Trevi we offer a full design and installation service. We also offer a free preliminary consultation service where we will visit your home and provide advice on what structural works may or may not need to take place as part of your renovation. What makes Trevi amazing is the years of knowledge, skills and expertise that our team bring to the table. Our showroom is not staffed by salespeople but by people who understand the importance of meticulous planning and experience as a crucial component in the successful design, installation and completion of a project. With long established links to luxury kitchen suppliers and a reputation for exemplary service, we work with manufacturers and clients to make the renovation process as straightforward and stress-free as possible. Our light-filled showroom has been designed by the Trevi team. It’s an open and inviting space that celebrates the outstanding range of products on display. On the ground floor, you’ll find our extensive range of luxury kitchens, including lighting, taps, worktops and tiles. 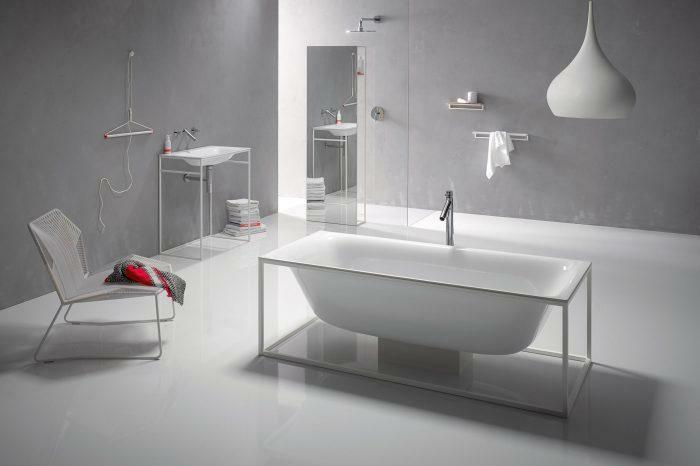 The first floor is reserved for our bathroom designs with more lighting, taps and tiles on display. And finally, on the top floor, is where our bedroom furniture can be found. Our showroom is located in Sutton, just a few minutes walk from West Sutton rail station. There is ample parking available.